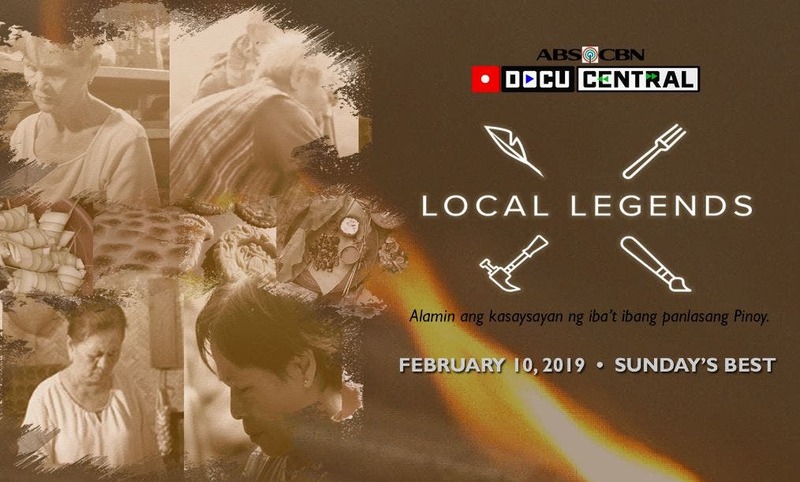 ABS-CBN celebrates the men and women behind the most enduring food traditions in the country with the airing of a special edition of award-winning documentary series “Local Legends” on “Sunday’s Best” this February 10 on ABS-CBN. 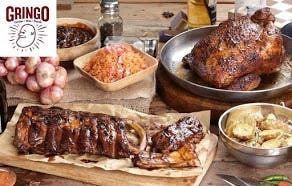 The special, produced by ABS-CBN DocuCentral, puts the spotlight on local cuisine as it features the well-loved dishes from Pampanga, Nueva Vizcaya, Cavite, and Romblon. It is a visually stunning and engrossing profile of the people who have mastered the art of Filipino cuisine and the signature dish that has singularly defined their province. 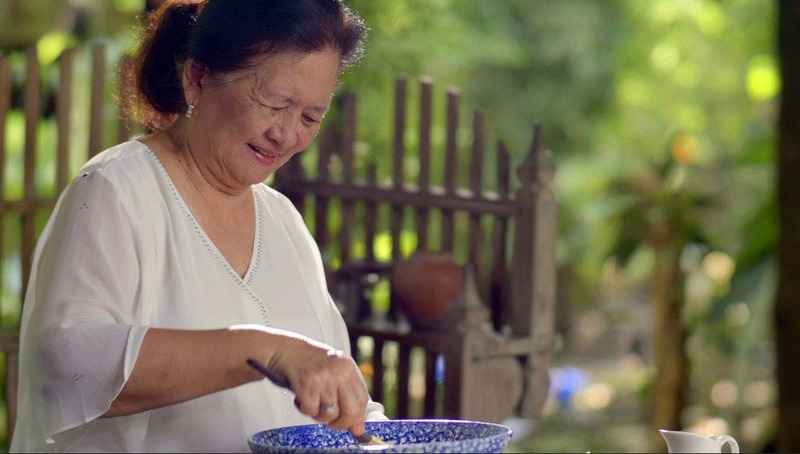 In Pampanga, the buttery and sweet Panecillos de San Nicolas has kept its original flavor and form thanks to people like Kampampangan Atching Lillian Lising-Borromeo, a well-known authority on local cuisine. Atching Lillian makes the shortbread cookie with intricate designs made from traditional wooden molds, and shares the story behind the dessert said to have healing powers. 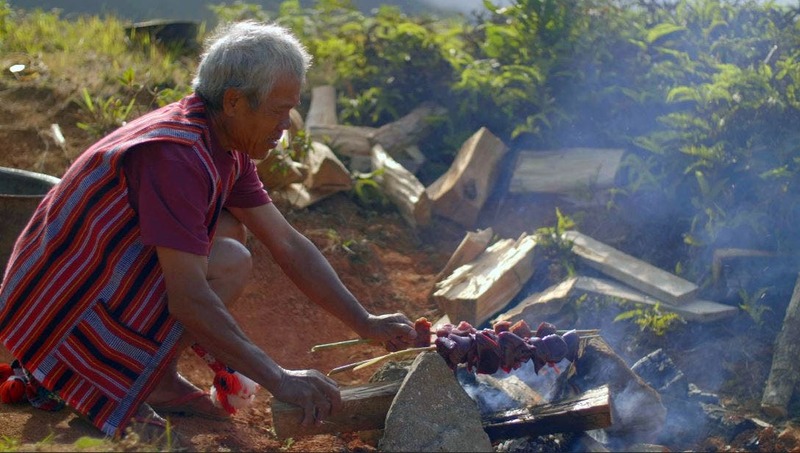 In Nueva Vizcaya, Batang-Batang, a ceremonial feast of roasted native pigs, continues to bring the Kalanguya tribe together through time-honored rituals that come with cooking and preparing the feast. “Local Legends” will also highlight Cavite’s Bibingkoy kakanin, which finds its roots in Fujian, China, and is a well-loved dish until today thanks to well-known Bibingkoy maker, Lolit Alejo’s strict standards. On the other hand, Romblon’s spicy-savory Sarsa flavored with ulang, coconut, and sili, continues to be a staple in many households, thanks in part to Azon Manato’s favored Sarsa recipe. “Local Legends,” which has aired two seasons on ANC, the ABS-CBN News Channel, is a collection of short stories that aims to promote a deeper sense of pride in our country’s heritage through showcasing Filipino craftsmanship and artistry. Its first season, which featured great Filipino craftsmen, bagged a Silver Medal at the 2018 New York Festivals for its pilot episode “Bandurria” on Pampanga’s local guitar-making industry. Celebrate our rich cultural heritage on the special edition of “Local Legends” airing on “Sunday’s Best” this Sunday (February 10) on ABS-CBN after “Gandang Gabi Vice.” For updates, follow “Local Legends” on Facebook, and @DocuCentral on Facebook, Instagram, and Twitter.